Create a show busting choreographed re creation of the famous Thriller dance, guaranteed to get you 4 yeses on BGT! 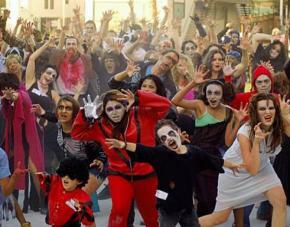 Prepare for an energising day of fun and thrills with our unique Thriller event! 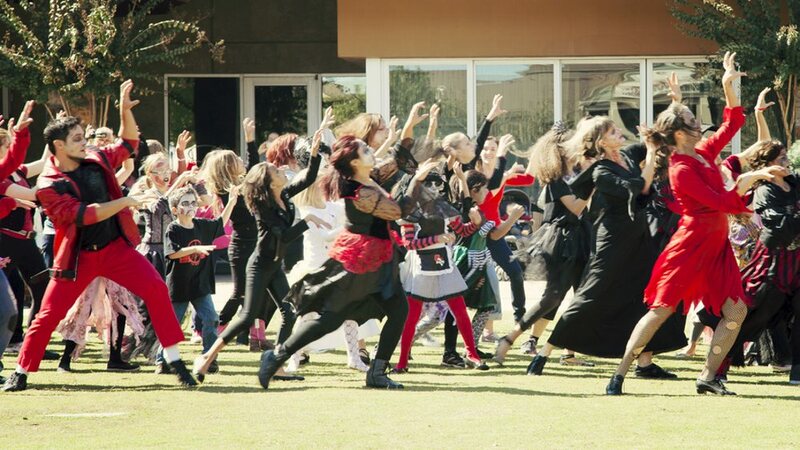 A brilliant option for team building, as an add-on to your meeting or conference, or as a standalone corporate event where your team will learn new talents and transform into all singing, all dancing zombies! 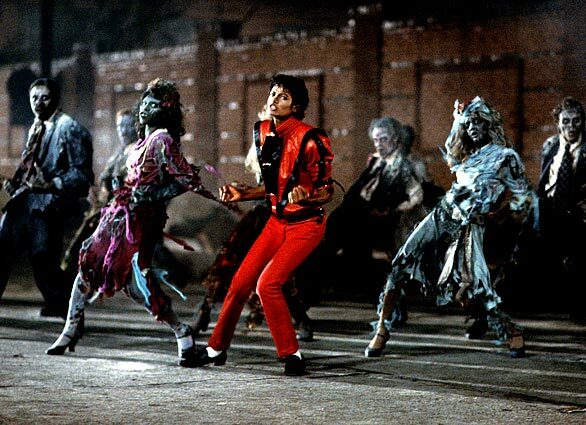 The event begins with you and your guests being shown the original Thriller video to get the group in the mood! Guests will then have the opportunity to learn a section of the choreography and then a total transformation will take place as guests get made up to look the part too! Absolutely no dancing experience is required in order to participate, and even the most musically challenged will be surprised by what can be achieved! We can tailor the event to suit your requirements and for the activity to have the appropriate emphasis on your chosen objectives!